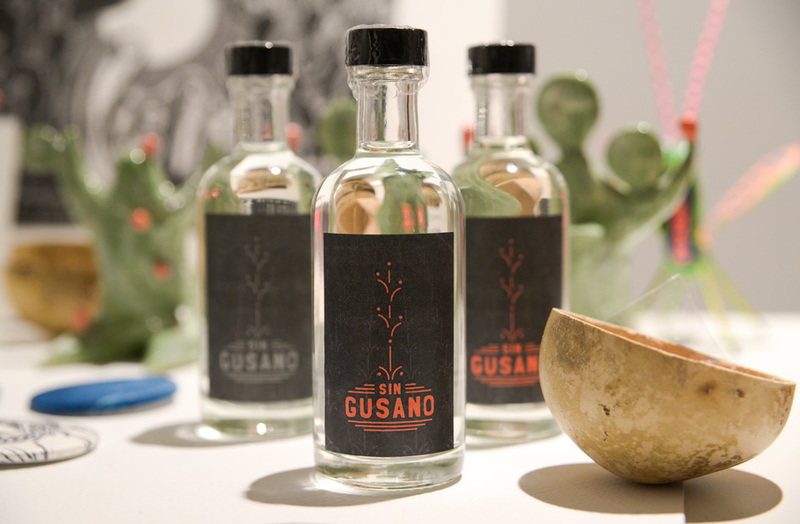 It started as a pop up and now Sin Gusano, London's only dedicated agave bar, is in residence until the end of 2018 at popular Haggerston cafe and bar space Curio Cabal every Thursday to Saturday evening. Specialising in mezcal and Mexican food, the project comes from Jon Darby who runs regular tasting sessions and sources mezcals from Mexico and rarely found in the UK. As well as serving rare mezcal, there's a calendar of special events, cultural evenings and private tasting experiences. Expect music, art and talks, a party on 5th May to celebrate Cinco de Mayo - the defeat of the French at the hands of the Mexicans - and a talk on terroir with global mezcal ambassador Phil Bayly as part of London Mezcal Week in September 2018. Mezcal is the focus so expect to come away with a new appreciation for tequila's smoky cousin. Sin Gusano clubs, bars, cabaret nights, casinos and interesting nightlife. What are the best dining options near Sin Gusano London? Sin Gusano gyms, sporting activities, health & beauty and fitness. The best pubs near London Sin Gusano. Where to have your meeting, conference, exhibition, private dining or training course near Sin Gusano. From cheap budget places to stay to luxury 5 star hotels see our special offers for Sin Gusano hotels, including Ace Hotel London Shoreditch from 85% off.